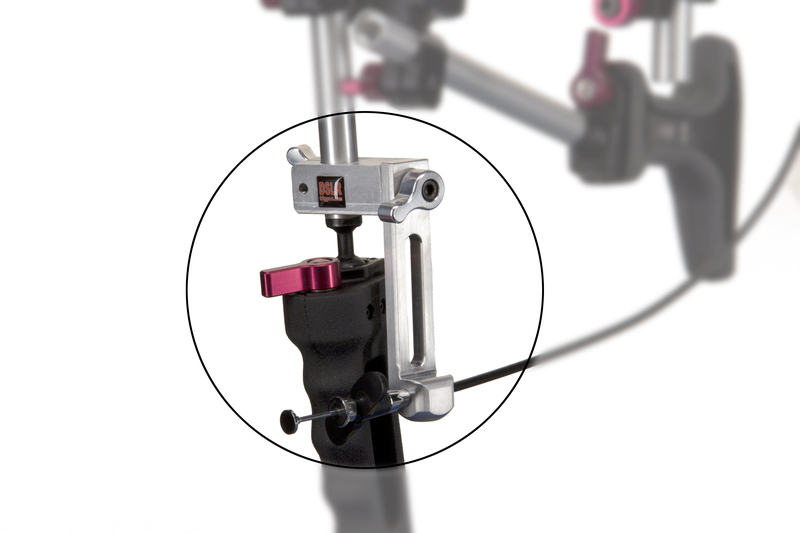 The Stedi-Shot DSLR Trigger is the first mechanical trigger for shoulder mounted DSLR rigs. One of the things that slows me down the most in HDSLR shooting is finding that button. All the time when you are ready to shoot you have to pull your hand off the rig to start and stop the camera. You end up rolling a lot of additional footage. DSLR Triggers is proud to announce the launch of its Stedi-Shot DSLR Trigger, a new thumb controlled trigger for DSLR video cameras. Their Kickstarter campaign is aimed to help raise funds and get the trigger out into the market place. The money raised during the 45-day campaign will be used to purchase machine time as well as the raw materials in quantity in order to mass produce the triggers. 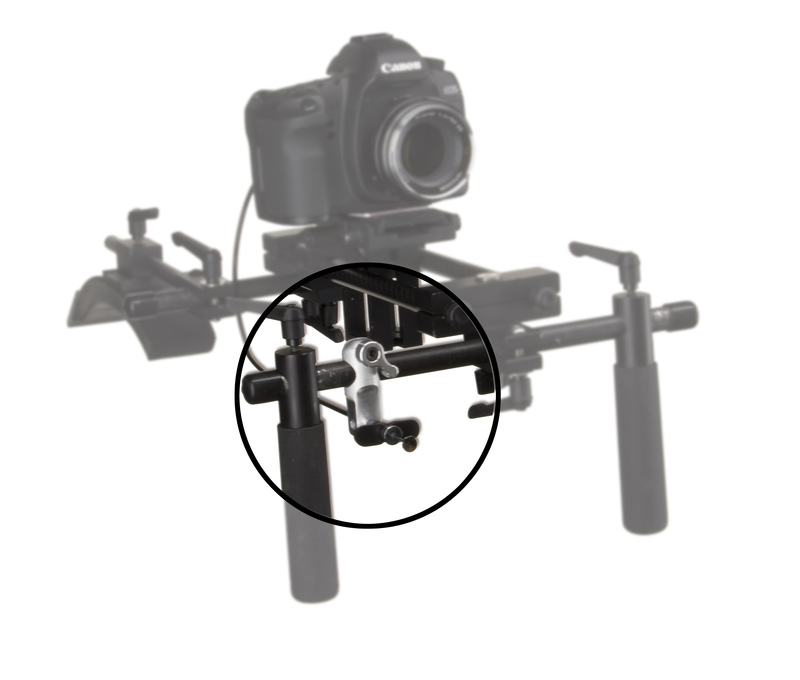 The Stedi-Shot DSLR trigger system consists of a bracket the camera sits on that holds a cable release perfectly aligned with the start/stop button on the back of the camera. By using the cable release to activate the start/stop button on the camera there is no shaky footage caused by pushing the button. It is that simple. Currently there are five different camera models that are supported by the Stedi-Shot: the Canon 5d MKII, the Canon 7D, the Canon T2i, the Canon 60D and also the Nikon D7000. There are three different types of handles that hold the trigger assembly. These types include the industry standard 15mm handle, a half inch handle for the rigs that have the rod type system of support and one that goes with Zacuto styled handles. “It is about time that someone came out with a simple thumb button to hit the record on your favorite DSLR camera! It’s a pain being ready to shoot, but having to dismount and press the record button. I’ve seen wireless trigger buttons, I’ve even gaffed a remote to the handle, but I have never seen a mechanical one like this." -Cinema 5D news. The Stedi-Shot can also be used on a tripod in the studio as well as on a crane and can be activated using an air release to hit the start/stop button. 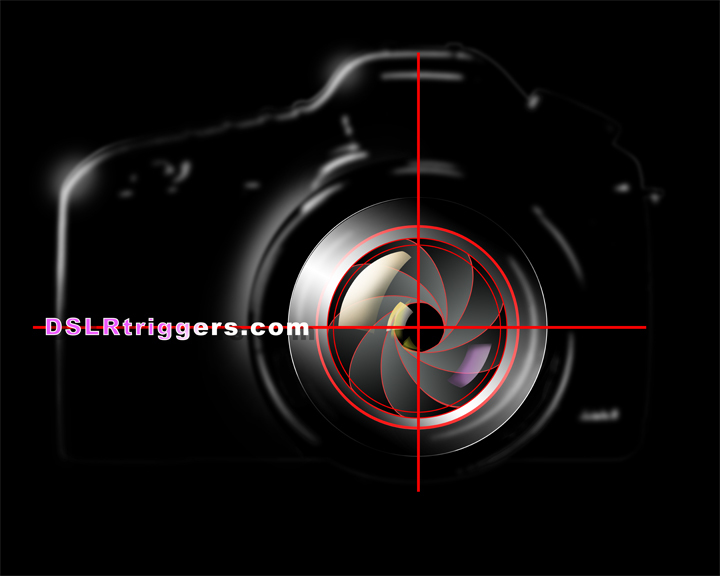 DSLR Triggers is located in Bellingham Washington and can be found at dslrtriggers.com. Their Kickstarter campaign can be found at http://www.kickstarter.com/projects/1490544676/stedi-shot-dslr-trigger.